Somm is back, and it’s better than ever. 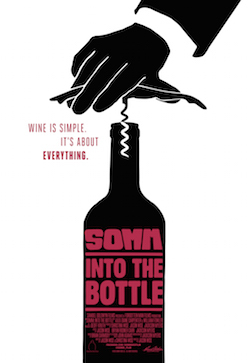 Three years after the release of the critically acclaimed documentary Somm, writer/director Jason Wise has returned with a sequel, Somm: Into the Bottle. The film was released in November and made its Seattle debut last month. Now it is available on streaming services including iTunes and Amazon Video. The original Somm followed the paths of four sommeliers obsessed with studying for and passing the Master Sommelier test, considered by many in the wine industry as the most difficult test in the world. 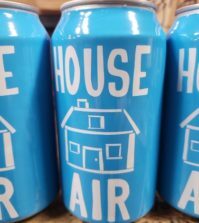 Somm provided an inside glimpse at the insanity of trying to learn every fact about the vast world of wine and provided great intensity and energy throughout. On the other hand, Somm: Into the Bottle takes a completely different approach. It still places Master Sommeliers in the spotlight, but it is more of a love story about wine, reaching into its myths, its history and the reasons we find our favorite drink equal parts maddening and enlightening. The focus stays on the wine, not on the charismatic characters behind it – at least for the most part. Certainly, homages are paid to such luminaries as Robert Mondavi and Fred Dame – and properly so. But the bulk of Somm: Into the Bottle is a loving, caressing view of wine around the world. Master Sommeliers Brian McClintic, Dustin Wilson and Ian Cauble return to Somm: Into the Bottle from the original to narrate the film, with McClintic handling a lot of the duties. The film takes us through the stunning vineyards of France and Germany, explaining how winemaking there predates the time of Christ and has continued through to this day. One of the most touching moments is when an Alsatian winemaker and his son – who will one day take his father’s place – sip a rare Riesling from the 1960s. In contrast, Somm: Into the Bottle portrays Cauble as a calm and likable guy when he isn’t stressed out about passing a really difficult test, and he does a marvelous job of leading viewers down the path to wine enjoyment. When the film inevitably turns to the New World, Washington state briefly lands into the spotlight. 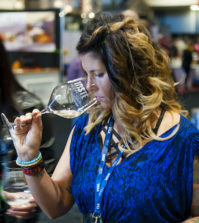 The lovable Madeline Puckette (Wine Folly) is among the narrators throughout the film, revealing her charm and showing why she has such a rabid social media following and is a rising star and future face of the wine industry. 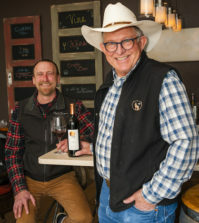 In addition, Bob Betz, founding winemaker for Betz Family Winery in Woodinville and a Master of Wine (also a really, really hard test to pass), earns some screen time to talk about how and why Washington is the wild West of American winemaking. 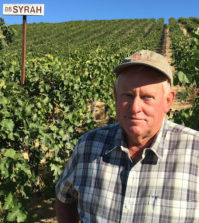 It is fun to see classic Washington vineyards such as Alder Ridge in the Horse Heaven Hills make it into the documentary and how the arid Columbia Valley vividly contrasts with Europe and California. On its shift back to California, the filmmakers reveal the passion that goes into New World winemaking and how Napa Valley and the rest of the Golden State emerged from the dark days of Prohibition and became a world power in a remarkably brief period of time – primarily by ignoring Old World rules and ideas. Overall, Somm: Into the Bottle is a marvelous film that lovingly reveals so much about the history and romance of vines and wines. You’ll even find yourself admiring French winemakers while also thinking “Yuck!” as they talk affectionately of the mold growing in their cellars. 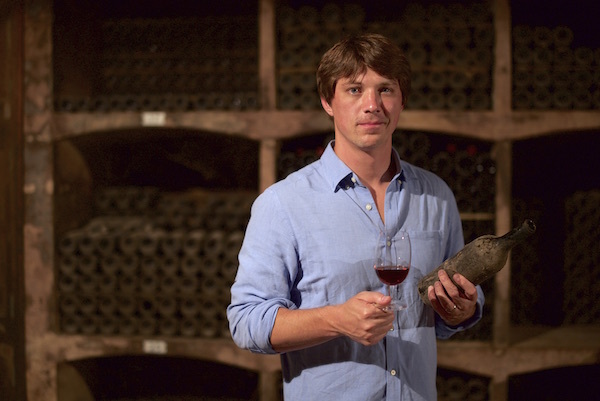 Somm: Into the Bottle is made in a similar style as A Year in Champagne and A Year in Burgundy (both currently available on Netflix) – and you’ll likely enjoy it even more. It is available for sale on iTunes and Amazon Video for $12.99 (high-def) and $9.99 (standard def) and will become available for rent through iTunes this week.